The 2016 edition of the Salon International de la Haute Horlogerie (SIHH) came to a close in Geneva last month after four days of showcasing the latest creations in the world of high-end horology. Over the past quarter-of-a-century, the show has earned a reputation for highlighting innovative, experimental and above all beautiful watches that are far more than simply functional items. This year’s event was no different, with a stunning line-up of timepieces on display. As always, SIHH 2016 was closed to the public, with only those privileged enough to have been invited by exhibiting brands in attendance, and it certainly adds to the sense of exclusivity to know that everyone present is there by special invitation. However, a notable difference this year was the inclusion of a new area called Carré des Horlogers, housing a number of smaller, independent watchmakers. 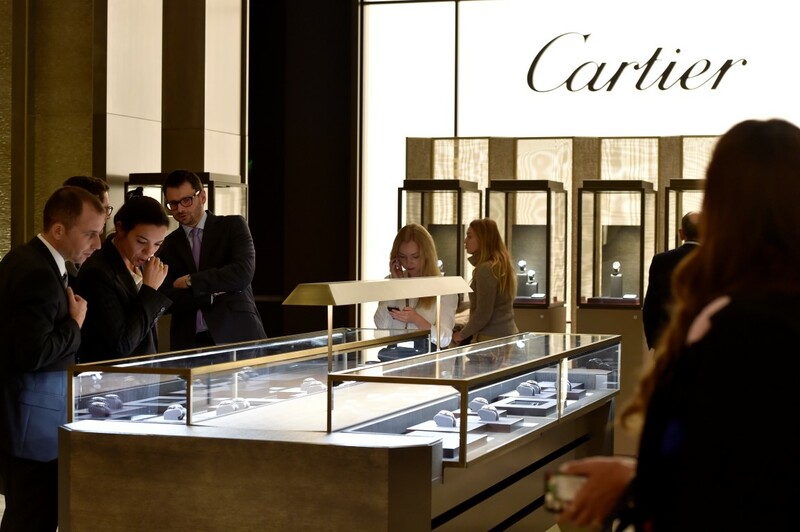 Historically, SIHH has been dominated by brands owned by luxury goods conglomerate Richemont, but the presence of several less established watchmakers may well hint at a shift towards it becoming a more inclusive event. While it would certainly be a welcome change, there remains no shortage of originality among the established elite who continue to push the boundaries of innovation. Here are five of the best new launches we saw in Geneva this year. Over the years, the iconic French jewellery house Cartier has gained a reputation for its innovative transformable jewellery that divides into separate wearable pieces. 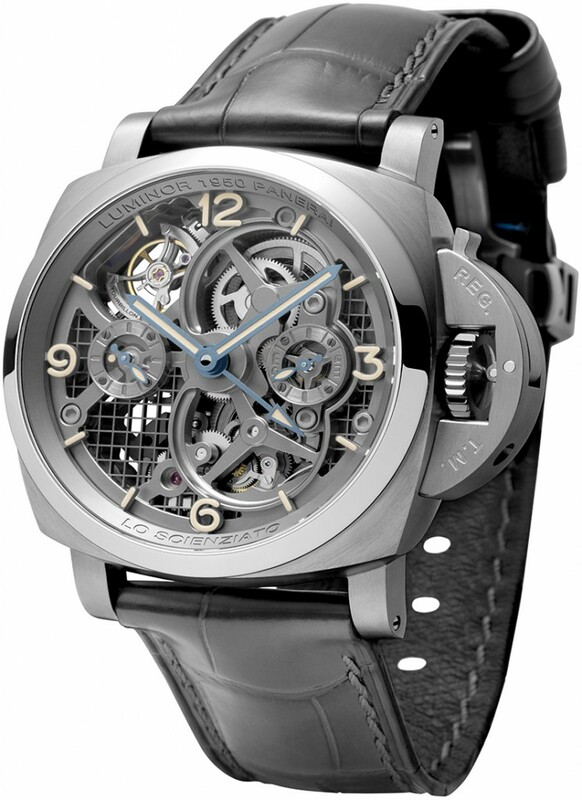 Their latest variation, which was unveiled in Geneva, is the Tourbillon Mysterieux. Part watch, part pendant, the one-of-a-kind piece instantly intrigues with its interplay of transparency and gem-settings. 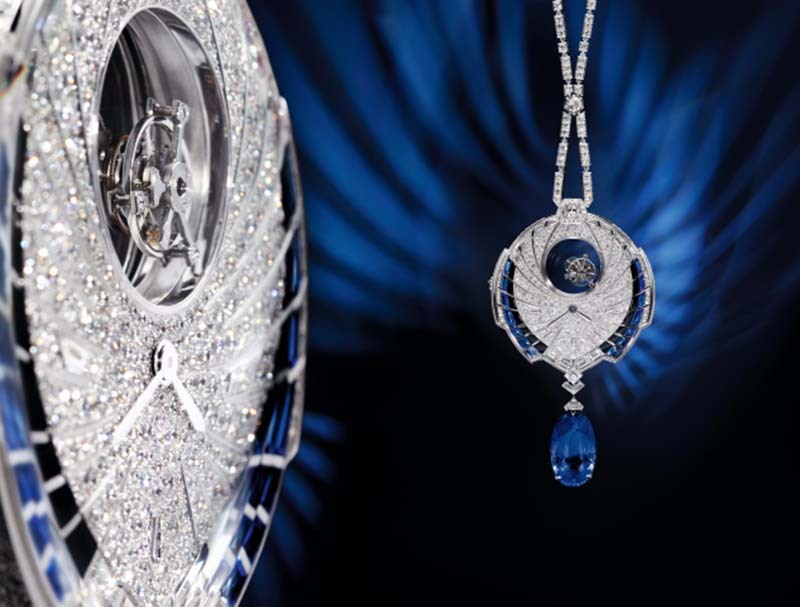 The watch face depicts a butterfly, with wings comprised of sapphires and rows of diamonds making up the body, while at the centre of the transparent dial is a double tourbillon – another Cartier hallmark. 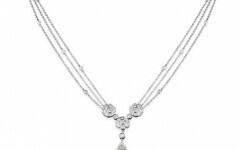 A chain of geometrical motifs is set with diamonds, including the centrepiece component, a detachable 25.93-carat oval sapphire from Sri Lanka. Alas, the only piece made was sold prior to SIHH 2016. With Valentine’s Day just around the corner, it’s little surprise that Swiss brand Baume & Mercier took the opportunity to launch a ladies’ timepiece in Geneva. Called the Petit Promesse, the elegant watch has a miniature 22mm diameter and a diamond-set bezel. 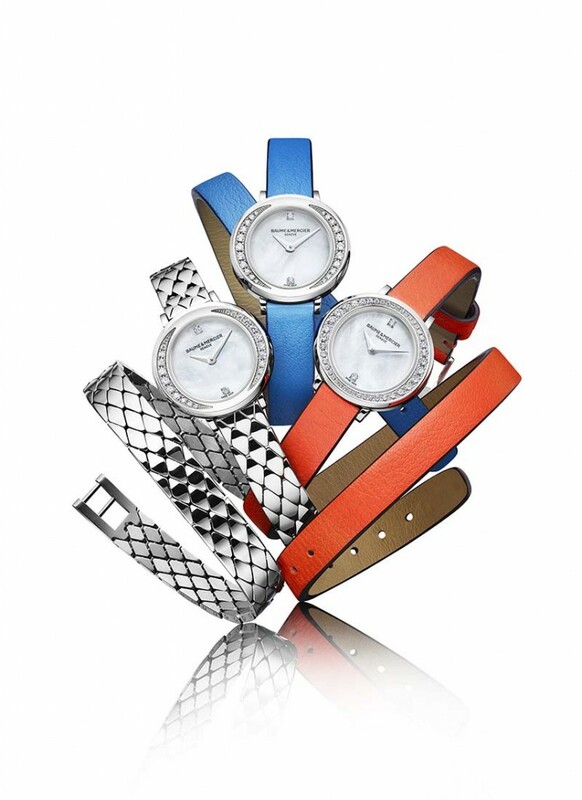 The wrap-around metal bracelet, a nod to the 1970s, comes in three versions – steel, cornflower blue and spicy orange – while the natural mother-of-pearl dial is set with two diamonds. One of the most original watches to debut in Geneva, the entirely skeletonized tourbillion Lo Scienziato is dedicated to Italian astronomer Galileo Galilei, generally considered the father of modern science. His myriad inventions and scientific discoveries also laid the foundations for the mechanical timepieces of today, and it is this legacy that persuaded Italian brand Panerai to honour him with a special edition timepiece. Using direct laser sintering – a type of 3D printing – small titanium layers were welded together to create pieces for the watch’s movement. The end result is a watch that is 35 percent lighter than Panerai’s previous skeletonized models. Lo Scienziato is limited to just 150 pieces. Given that private jet clients are usually trying to save time, it is little surprise that they also put plenty of attention into what they wear on their wrists. 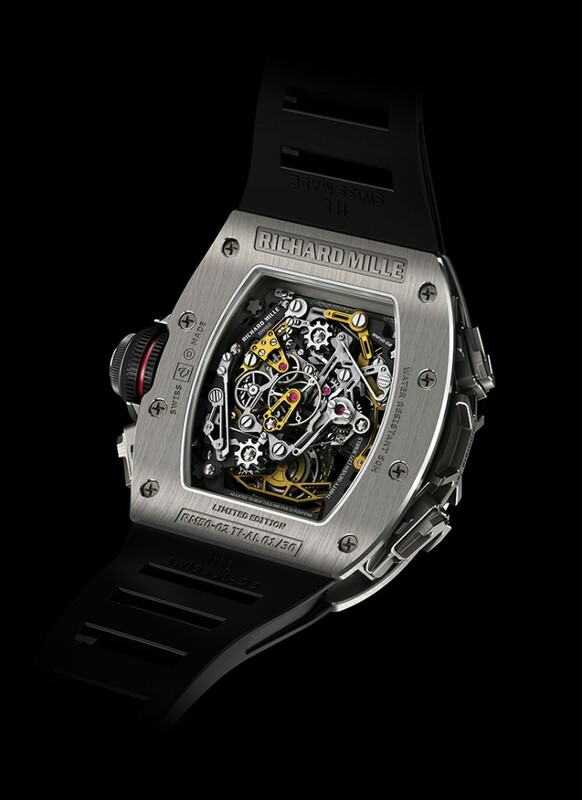 Capitalising on this synergy, Swiss watchmakers Richard Mille have come up with an eye-catching new timepiece directly inspired by private jets. The brand teamed up with Airbus Corporate Jets to create the RM 50-02 ACJ Split Seconds Chronograph, boasting a watch face replicating the look of jet windows. The watch also features an array of high-tech alloys including carbon nanofiber, aluminium lithium lital and titanium aluminide – the same materials that are used in Airbus models for their jet turbine blades. The split second tourbillion can be seen through the watch’s skeletal front and back. Only 30 pieces have been made. 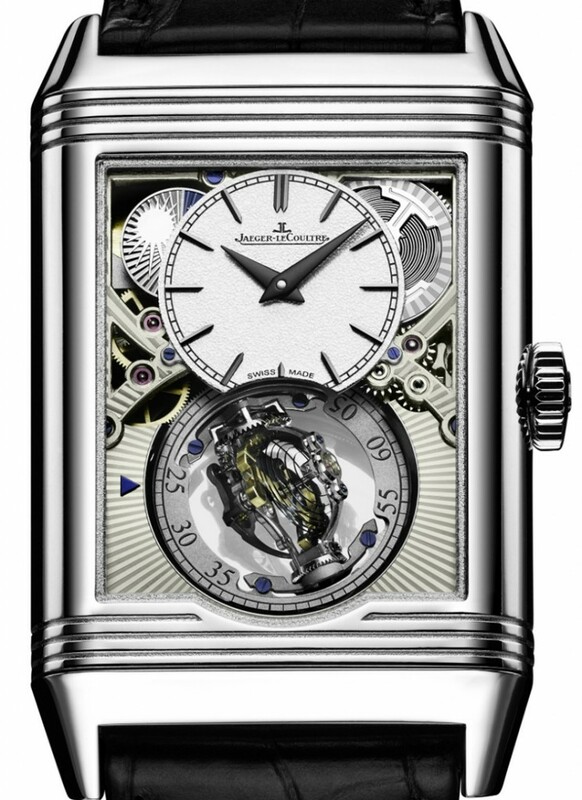 The Jaeger-LeCoultre Reverso is one of the most iconic watches ever made. The rectangular-shaped, double-faced watch is celebrating its 85th birthday this year, and the Swiss brand teased us all with some novelties late last year, but saved the big reveal for SIHH 2016. The Reverso Tribute Gyrotourbillon is a limited edition platinum watch that serves the legacy of the Reverso extremely well while also pushing the boundaries of innovation with the Gyrotourbillon. It features a cleverly designed two-axis tourbillon set within a spherical cage and a spherically shaped balance wheel and ball-shaped hairspring, while another notable component is an anchor-shaped balance wheel designed to evoke the brand’s logo. 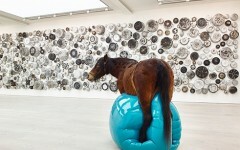 The watch is limited to 75 pieces. 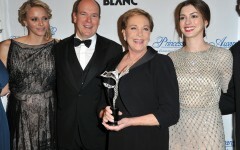 The 2016 Salon International de la Haute Horlogerie took place from 18 – 22 January.